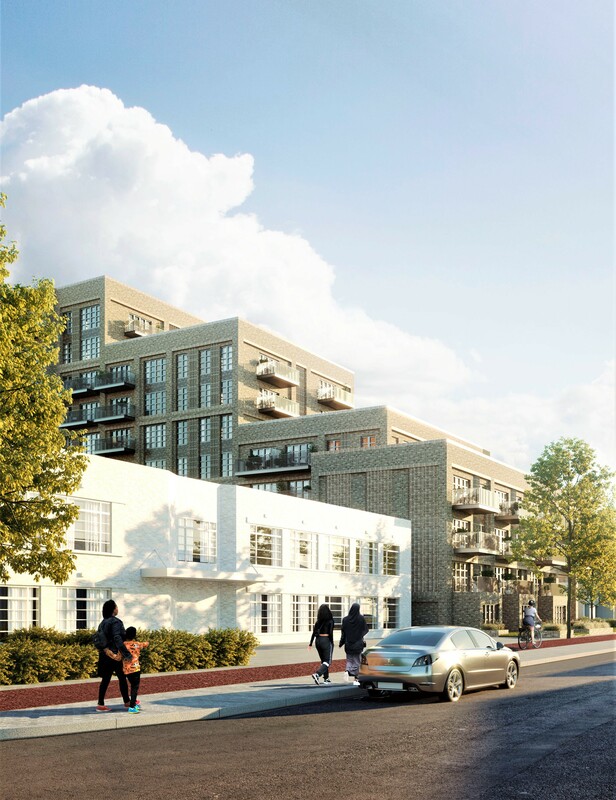 We have submitted a Planning Application for an apartment building in Hayes that will provide 84 Private Rental Scheme flats along with 9,000 sq.ft of commercial space on the ground floor. The 10 storey building is located in Nestles Avenue adjacent to the new Hayes Crossrail station and the old Nestles art deco factory. 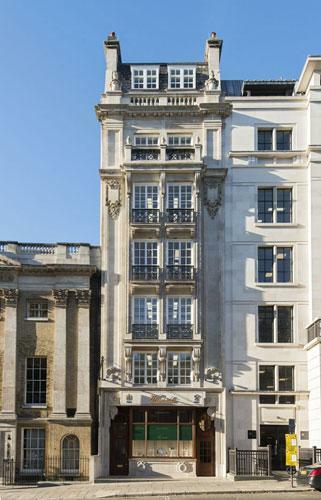 The sensitive refurbishment of our 60 St.James Street project has now been completed which included a six storey rear extension and extensive remodelling of the period interiors into stunning new Grade A office space in the heart of central London.